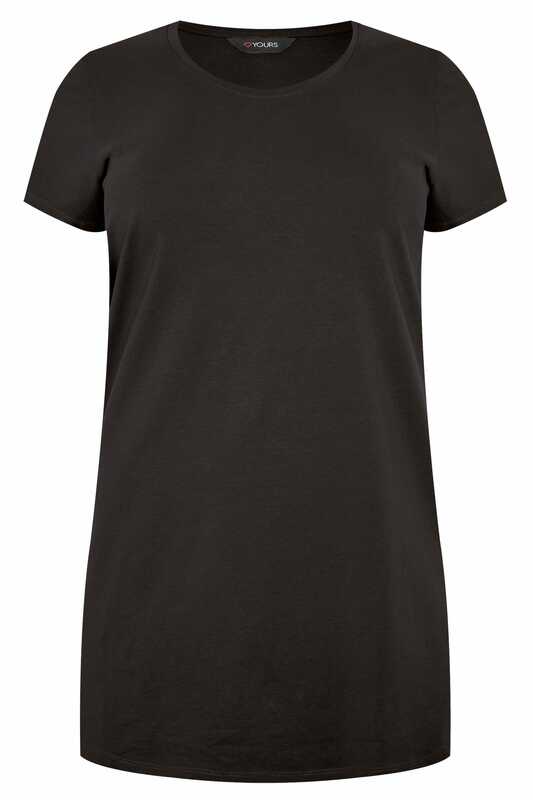 Refresh your jersey basics with this plain jersey tee. 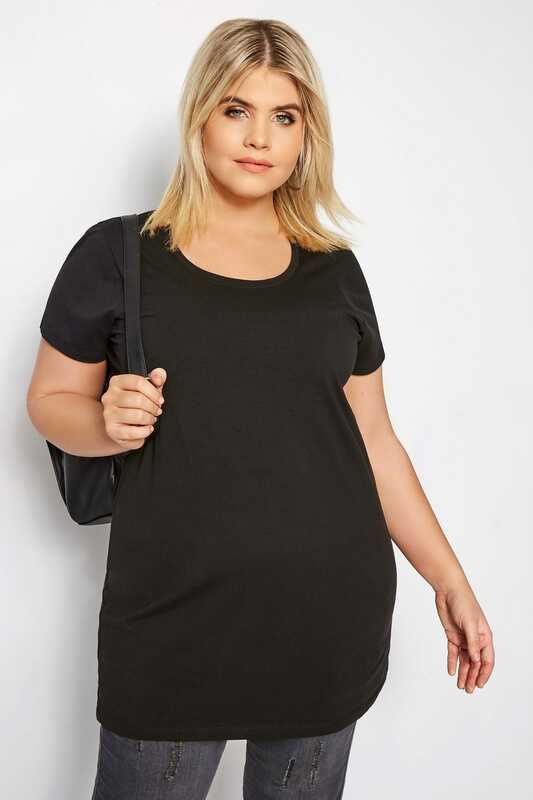 Made from a rich cotton mix, it comes in a flattering longline style for a comfortable wear. Just add your favourite denim and canvas trainers for everyday appeal. 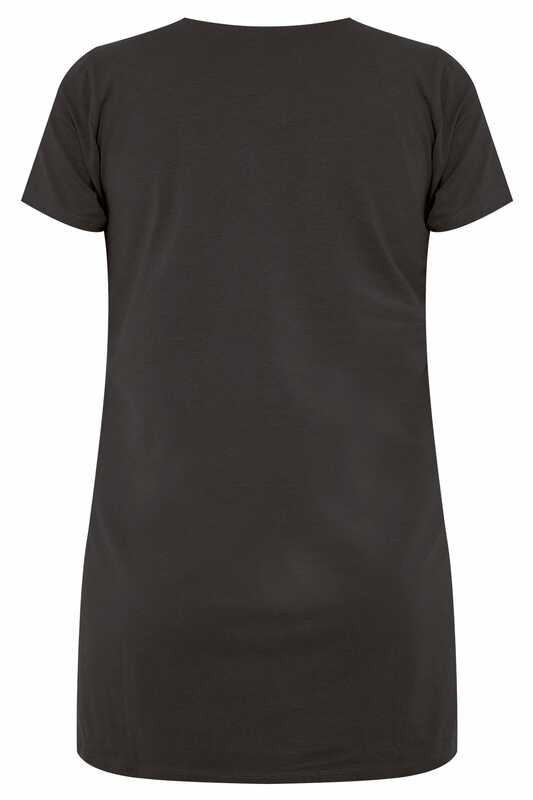 A staple wardrobe piece, offering both versatility and comfort.